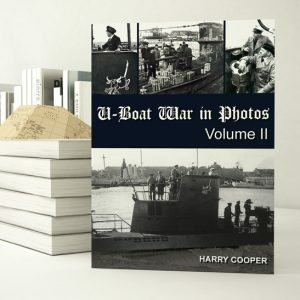 This is the continuation of our series of the U-Boat War in Photos with many photos of the U-Boats, the Skippers, their victims, the hunters and every kind of photo we could find to the give the reader the most thorough, most comprehensive look into the history of the German U-Bootwaffe of the Kriegsmarine. 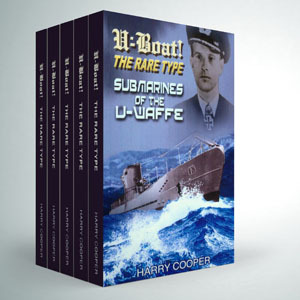 As we have reported in our previous book (Volume I) of this series, as well as, our other books on the U-Bootwaffe (U-Boat! 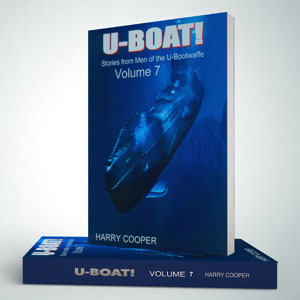 Volumes 1-10, so far) there is a tremendous tribute to the U-Bootfahrer to their honor and chivalry in battle. 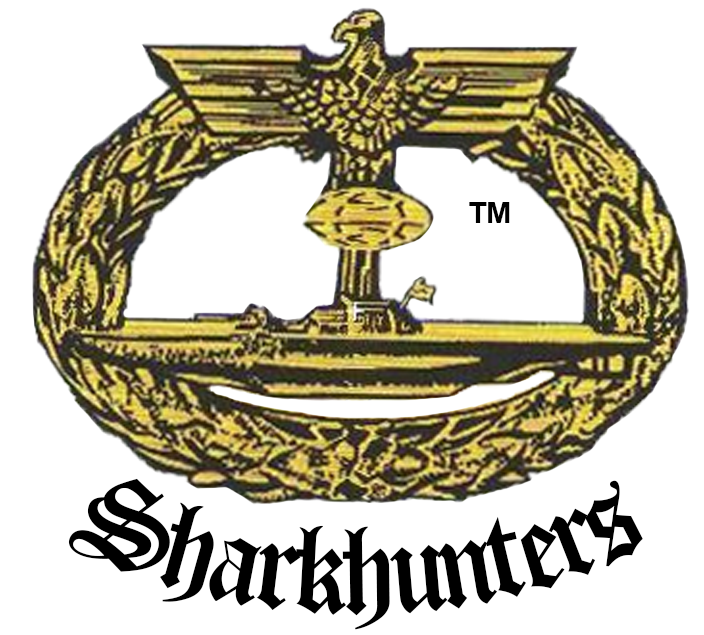 We have been incredibly fortunate over the three and a half decades since we founded Sharkhunters, that we have met and become close friends with so many of the Skippers, officers, and crewmen. It would be impossible to list them all, but I had a sleeping room in the house of Otto Kretschmer, visited so many times with Erich Topp, Reinhard Hardegen, Horst von Schroeter, Rolf Thomsen, and my best friend in Germany, Hans-Georg Hess. 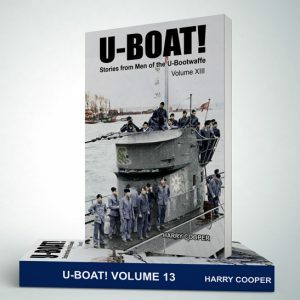 They freely and unselfishly gave us their memories and history of the U-Boat War and in turn, we gave our word to tell their history honestly and without false wartime propaganda.